Please help us welcome Alexis Wixson to the Chippewa Watershed Conservancy team as Development and Outreach Coordinator! Alexis grew up in Isabella County and has a great love for this area. She graduated from Central Michigan University with a Bachelor’s Degree in Recreation, Parks and Leisure Services Administration with a concentration in outdoor and environmental recreation. Alexis has done environmental and outdoor education for university programs, the U.S. Forest Service and a non-profit nature center as well as most recently taking on the role of Nature Education Coordinator at a local preschool. She has a varied background in the outdoor industry and looks forward to helping develop new programs and opportunities for the conservancy. In her free time Alexis enjoys walking her dog, hiking, reading and traveling to new places. 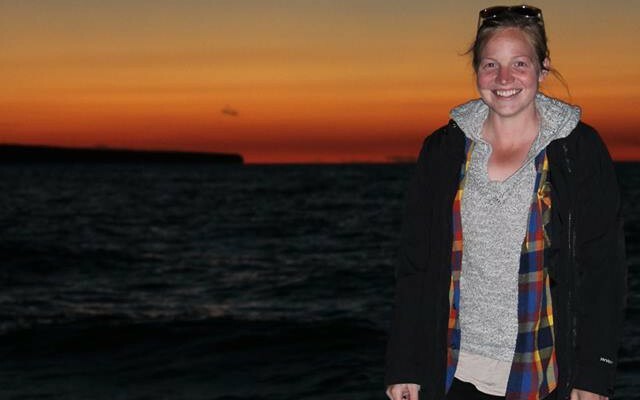 Lakeshore sunsets and the ever changing seasons are her favorite things about Michigan nature.